Building your dream home could not be easier than here! 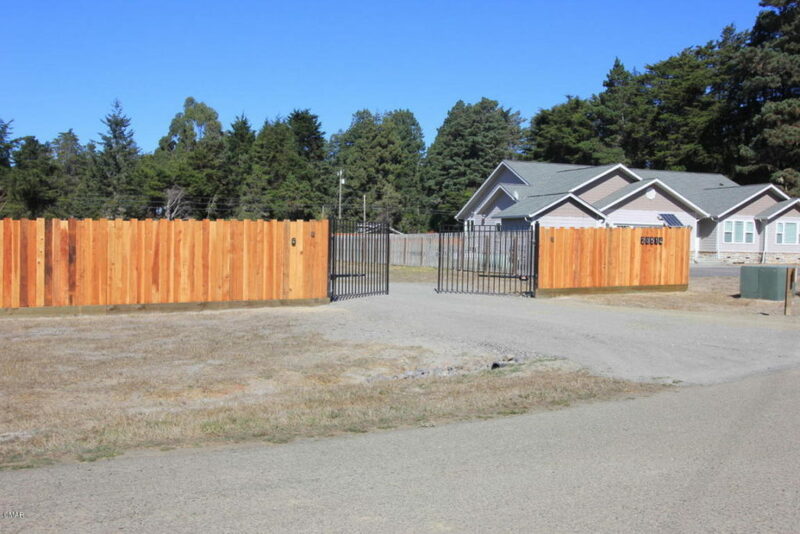 This lovely and convenient location in east Fort Bragg has been prepared for construction with the well, storage tanks and septic system already in place. 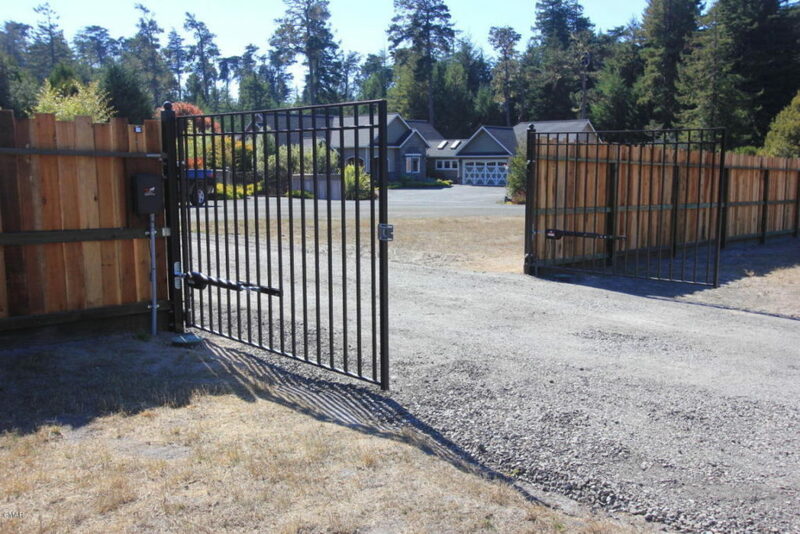 The acre parcel is completely fenced with an automatic, solar powered gate. Full sun, level and cleared to build with ease. Two 2500 water storage tanks and pump installed. Very nice area of homes.